EghtesadOnline: Iran has resumed supplying electricity to neighbors after meeting its domestic peak demand during the hot summer season. 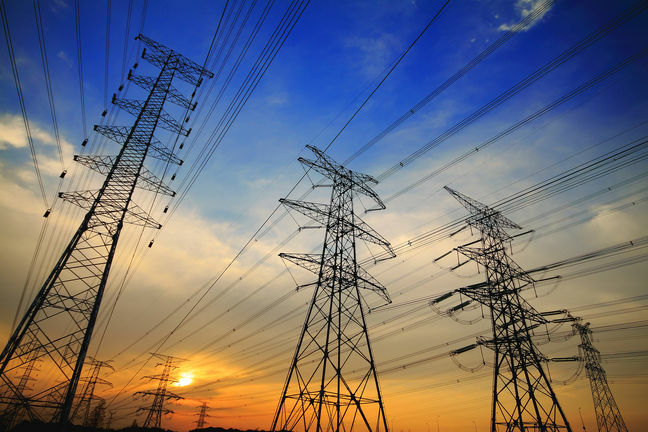 According to ISNA, the country exported close to 810 million kilowatt hours of electricity per month to Iraq, Turkey, Pakistan and Afghanistan up to June. However, after that and during peak hours the exports came down to almost zero from mid-June to end of August. As Iran’s hydropower plants could not generate as much as last year's corresponding period due to low precipitation, the Energy Ministry suspended the exports, the news agency added. Under swap deals, Iran exports electricity to Armenia, Turkmenistan and Azerbaijan in winter and imports power when domestic demand soars in summer, Financial Tribune reported. Energy Ministry data reveal that power import from the neighboring states in summer usually amounts to 300 million kWh. But in the three months to August the volume decreased to 200 million kWh as Armenia, Turkmenistan and Azerbaijan were also suffering from power shortages. The news agency said electricity export has resumed and close to 800 million kWh is being supplied to neighboring states as before. Iran is the largest exporter and importer of electricity in the Middle East and is a key power distributor in the region with annual installed power generating capacity close to 80,000 MW. Its power industry is 14th in the world in terms of output. Electricity consumption reached a peak of 58,000 megawatts in summer, which was 2,600 MW more than last year. The reduction in power generation, coupled with normal rise in consumption, resulted in a 4,000-MW deficit during the peak consumption hours and caused sporadic outages. According to Houshang Falahatian, a deputy energy minister, the ministry has undertaken joint ventures to synchronize the electricity network with neighboring countries. "Iran Power Generation, Distribution and Transmission Company [known as Tavanir] is in talks to synchronize the electricity network with Iraq in a deal that could potentially be extended to other neighbors namely Jordan, Lebanon and Syria," Falahatian said.